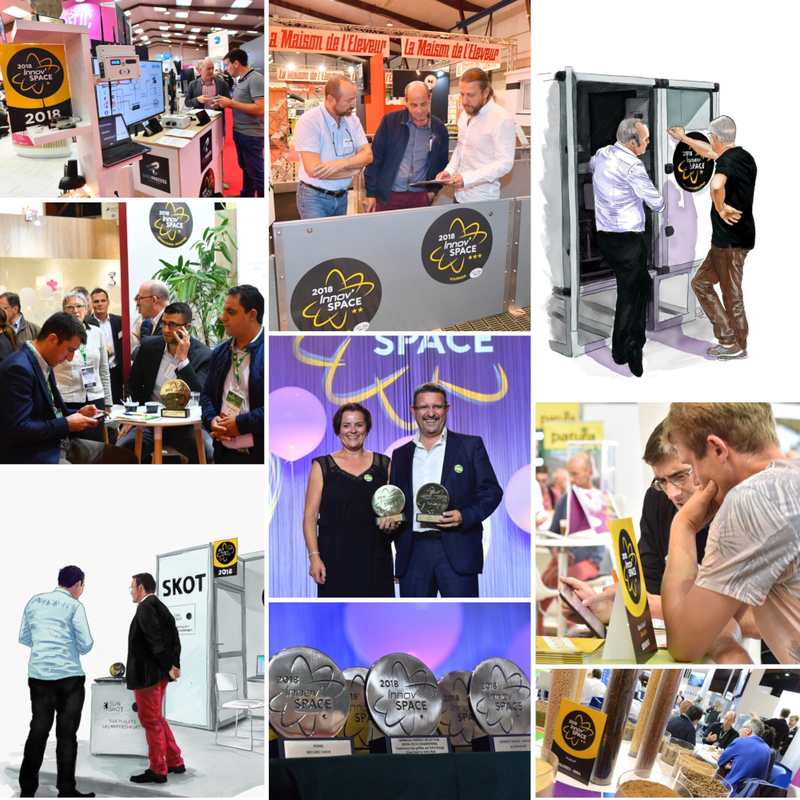 As exhibitor, you can participate in Innov'Space 2019, which awards the best innovations of the sector. Submit online your application and promote the expertise and creativity of your company! Since 1995, the Innov'Space award is a showcase for innovation and a real commercial asset that highlights the know-how of companies to livestock farmers. 80% of 2018 exhibitors describe SPACE as an ideal way to get the news out about their innovations. Innovations are a key reason for visitors to attend the Show. A jury of experts, independent of SPACE organisation, will examine with utmost neutrality and confidentiality the new products proposed by the exhibitors. It will select the products, equipment or services which will present a significant innovation. The innovations will be classified in two categories based on the level of value for farmers or end users of the product or service: 1 star or 2 stars, and 3 stars for jury's special mention. The opportunity to communicate effectively on the creativity of your company!